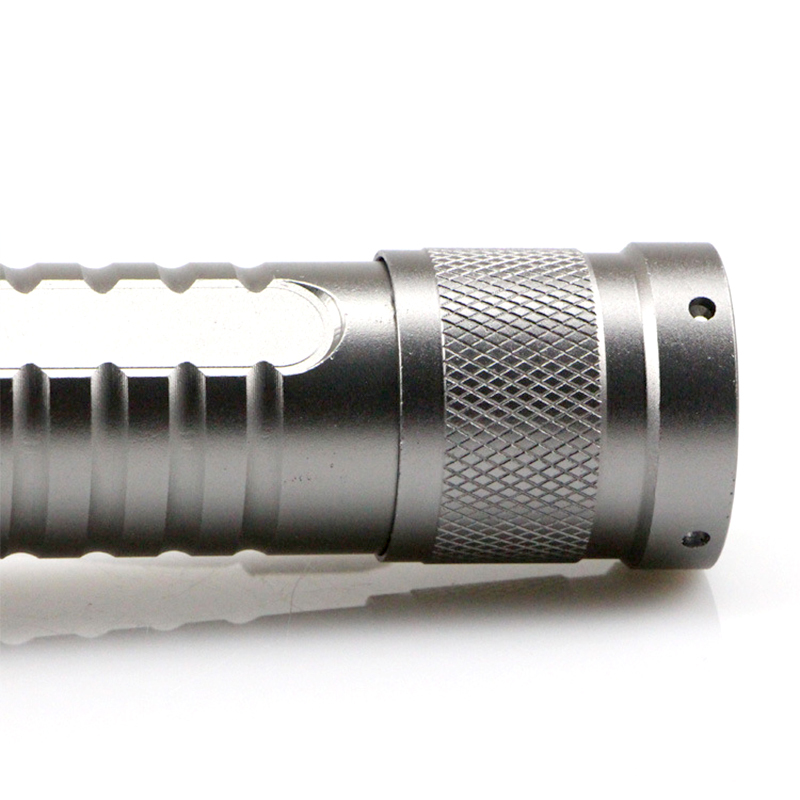 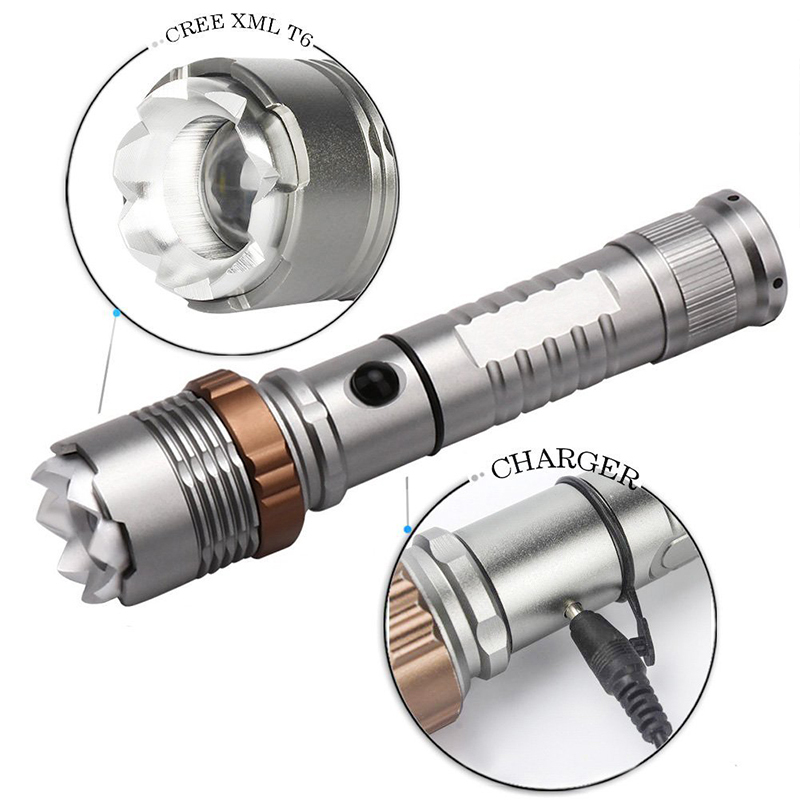 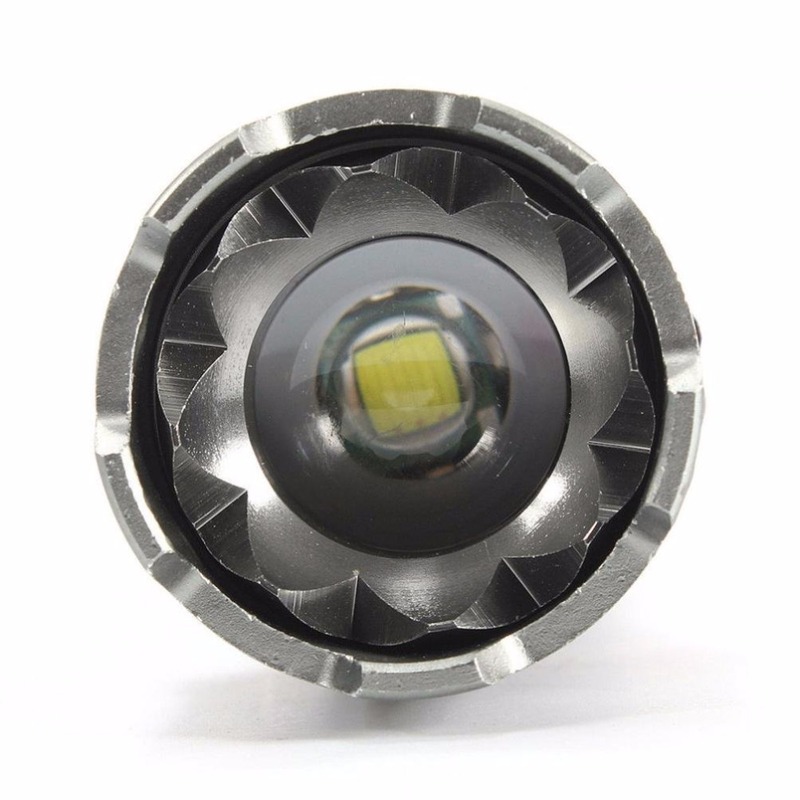 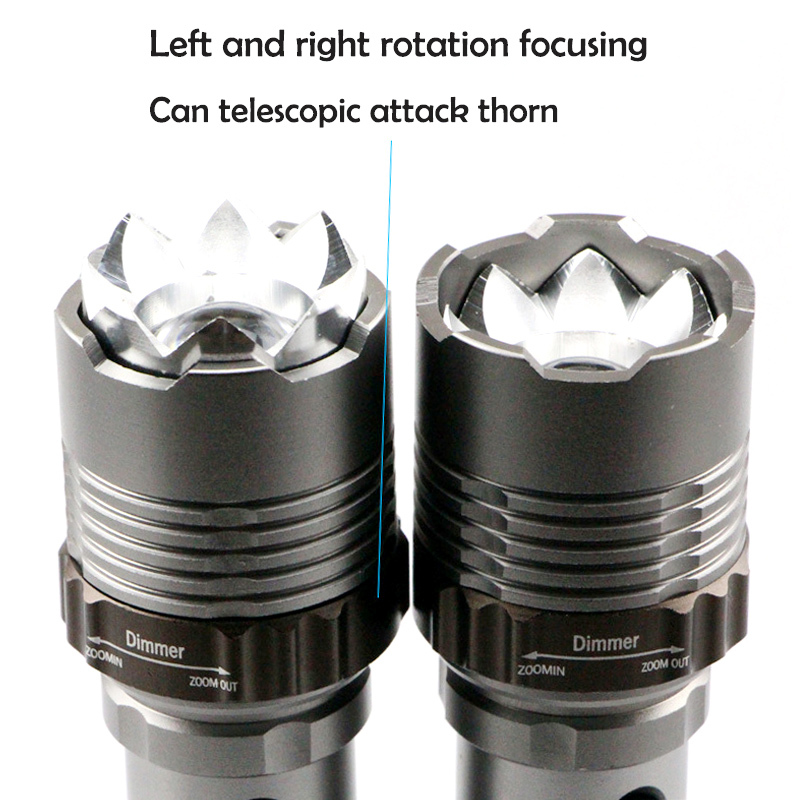 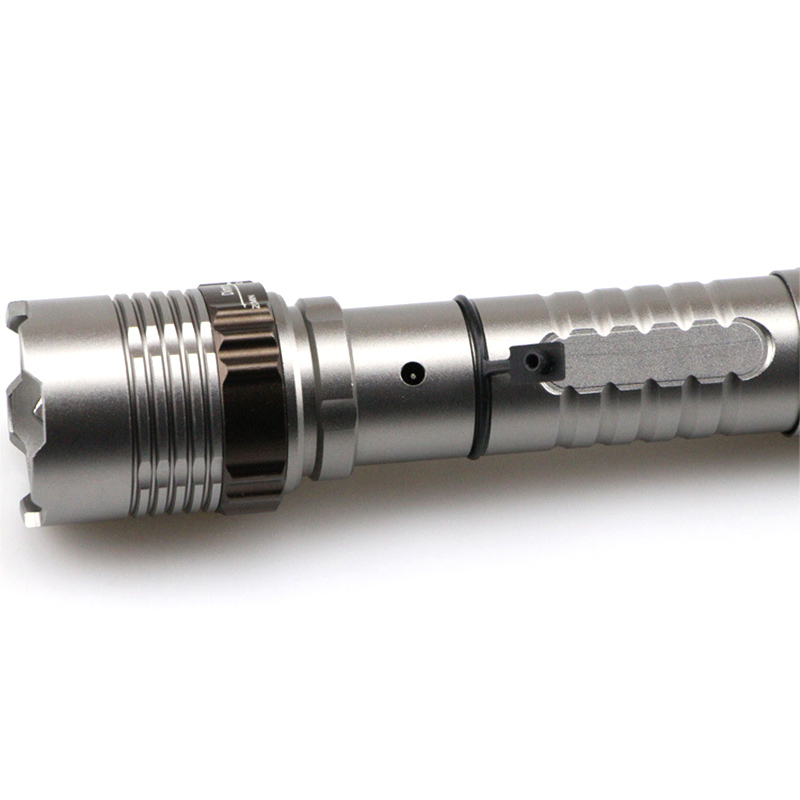 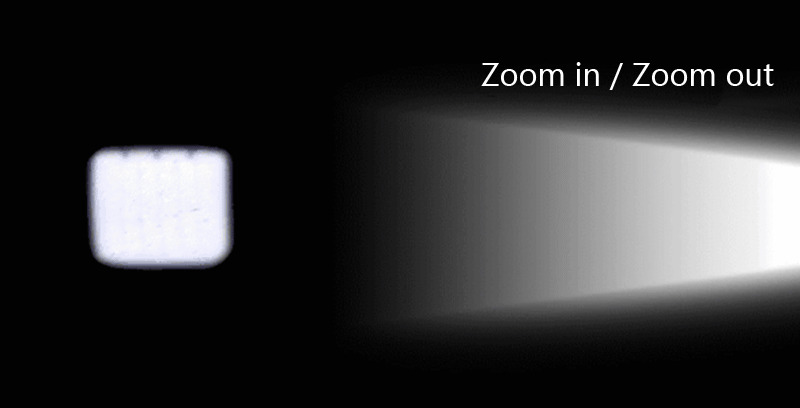 Lamp base: CREE, high power LED. 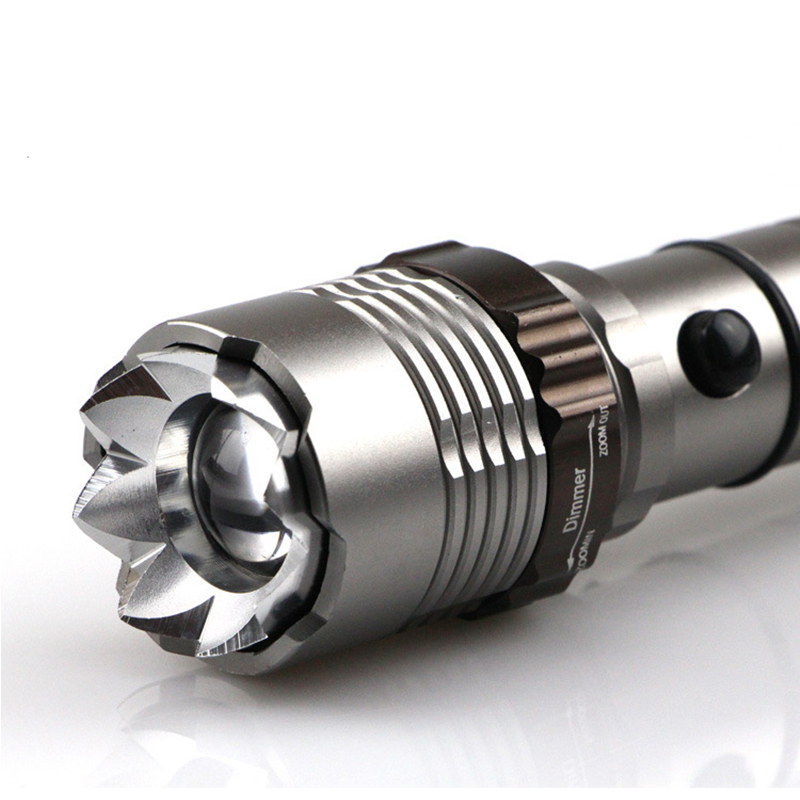 With a lifespan of up to 100,000 hours or more, no need to consider replacing the cap for the whole life. 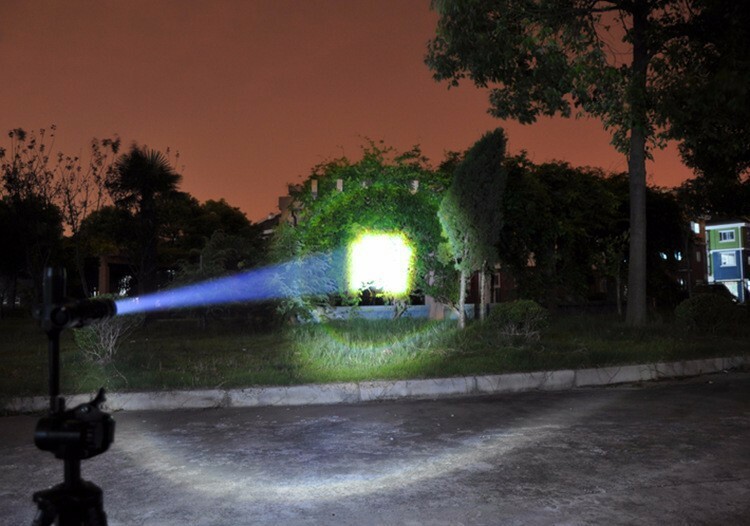 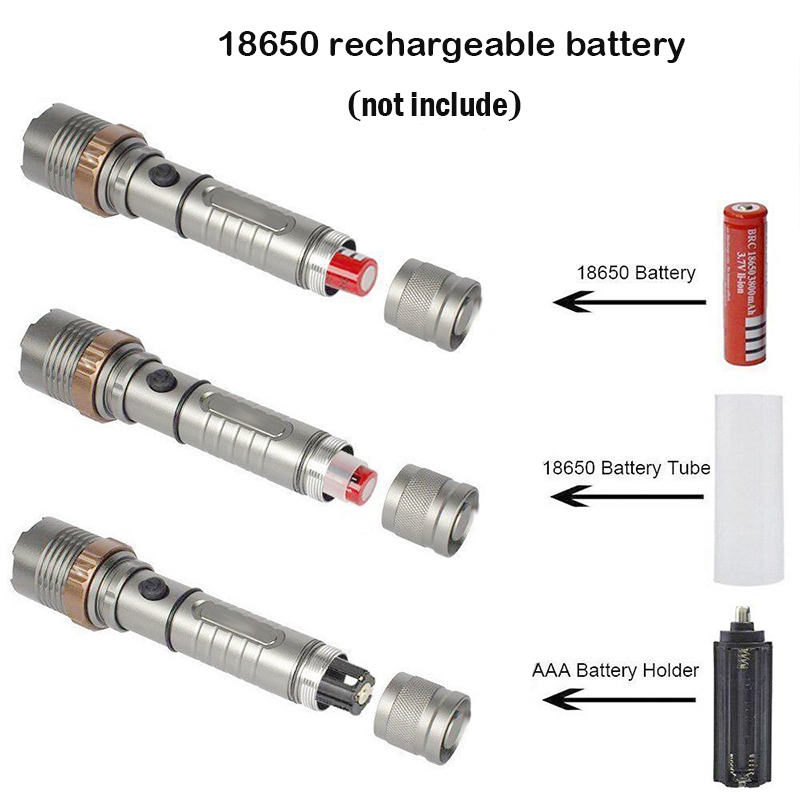 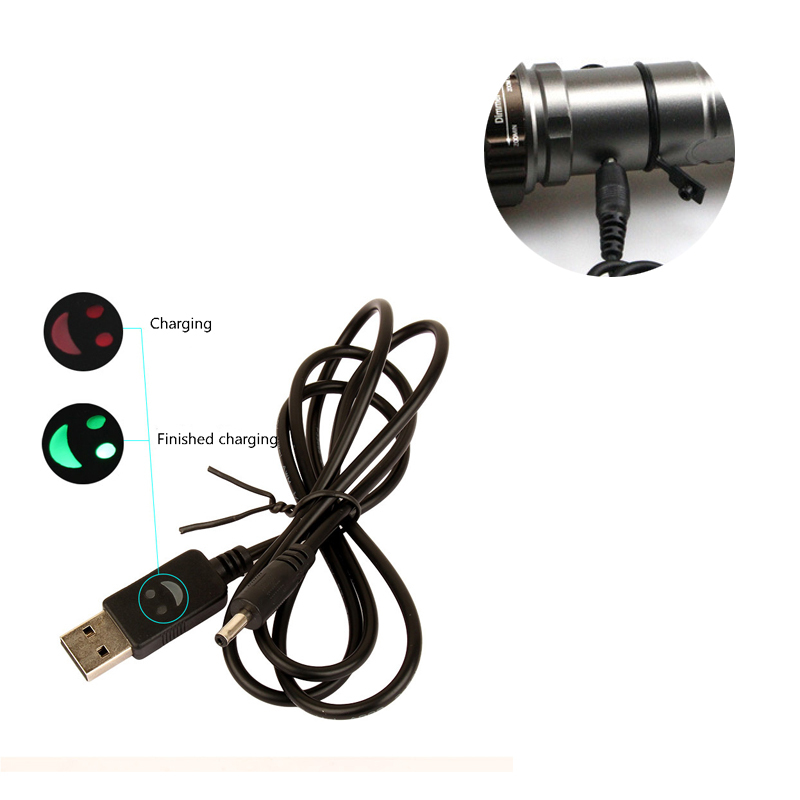 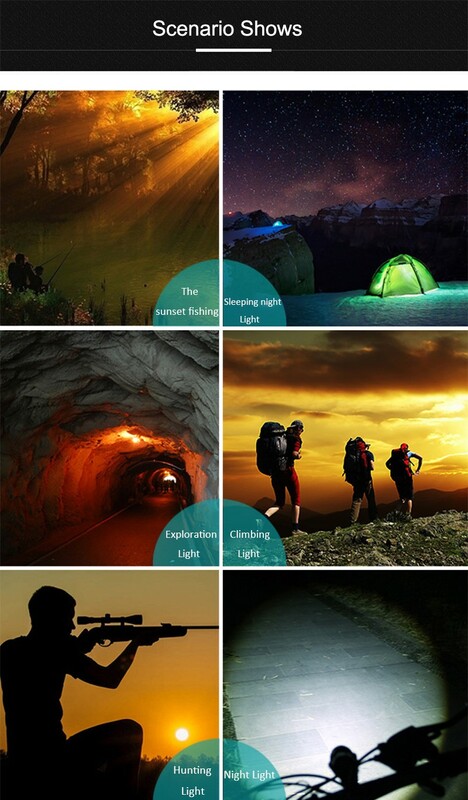 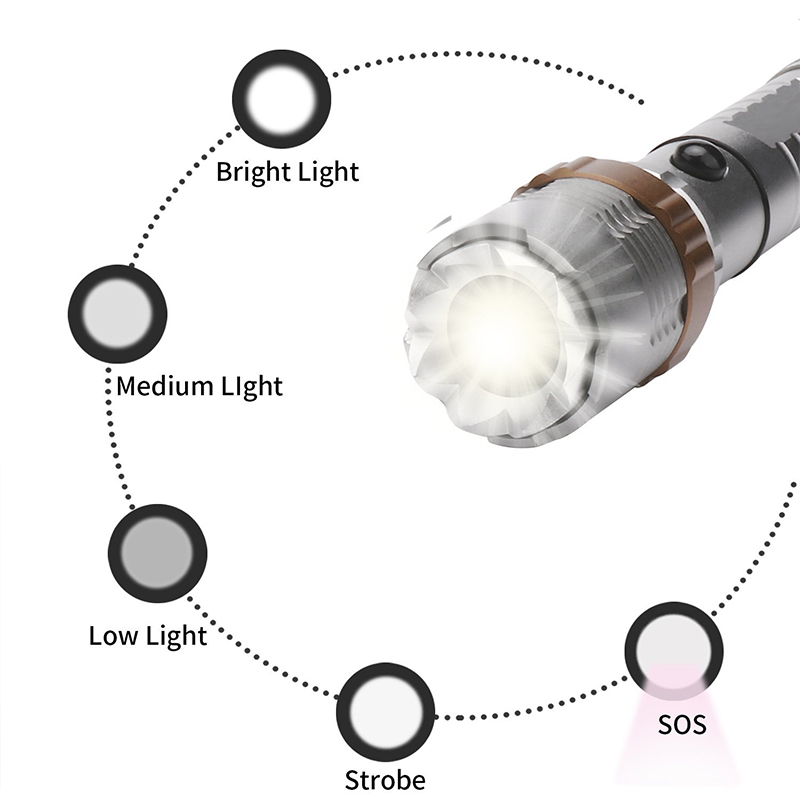 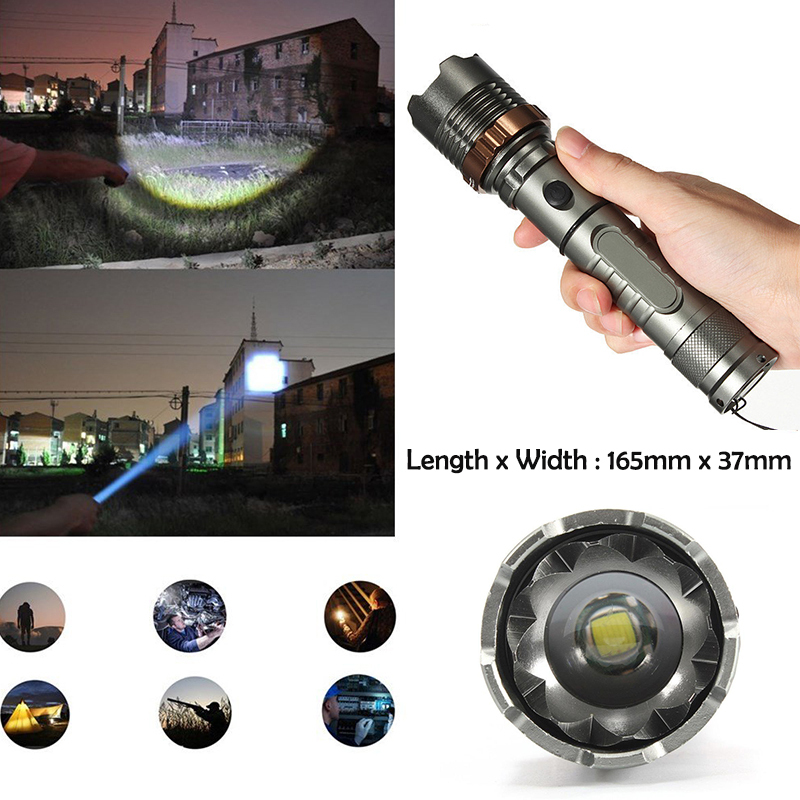 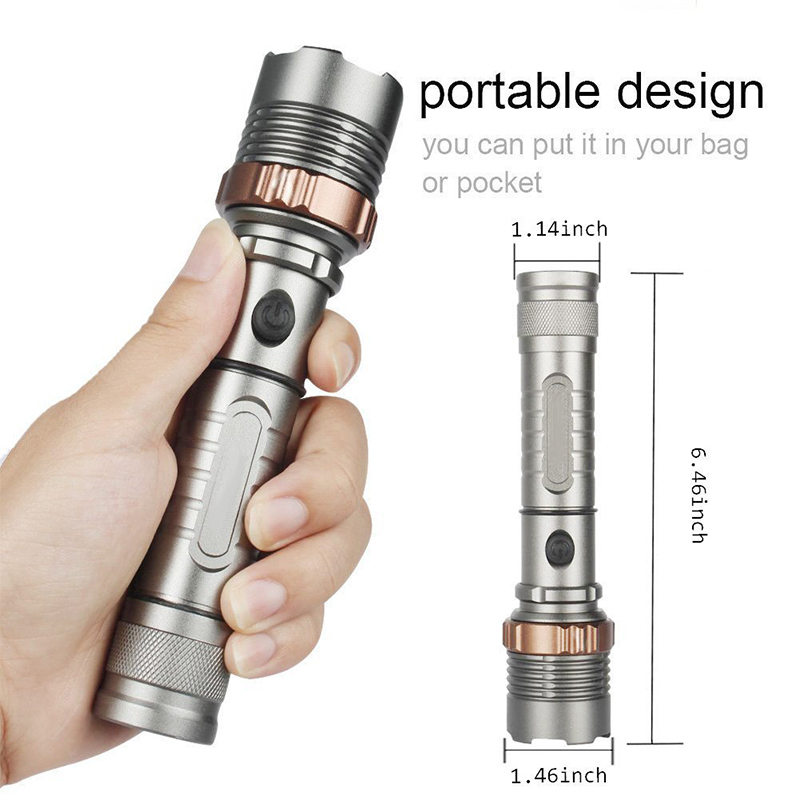 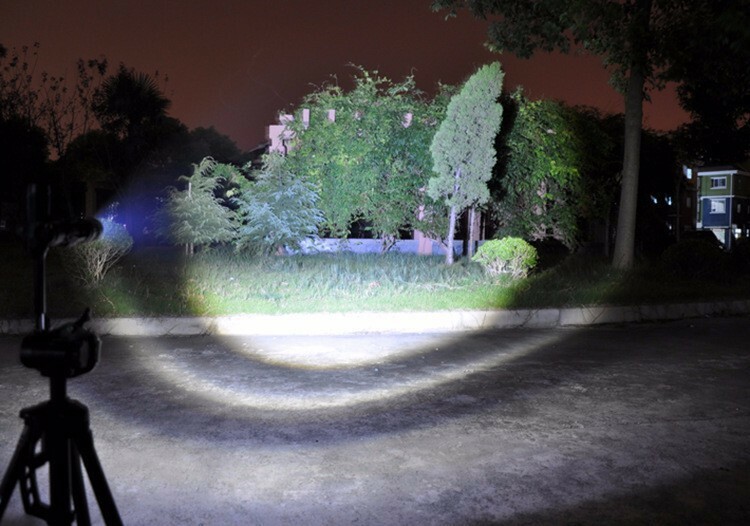 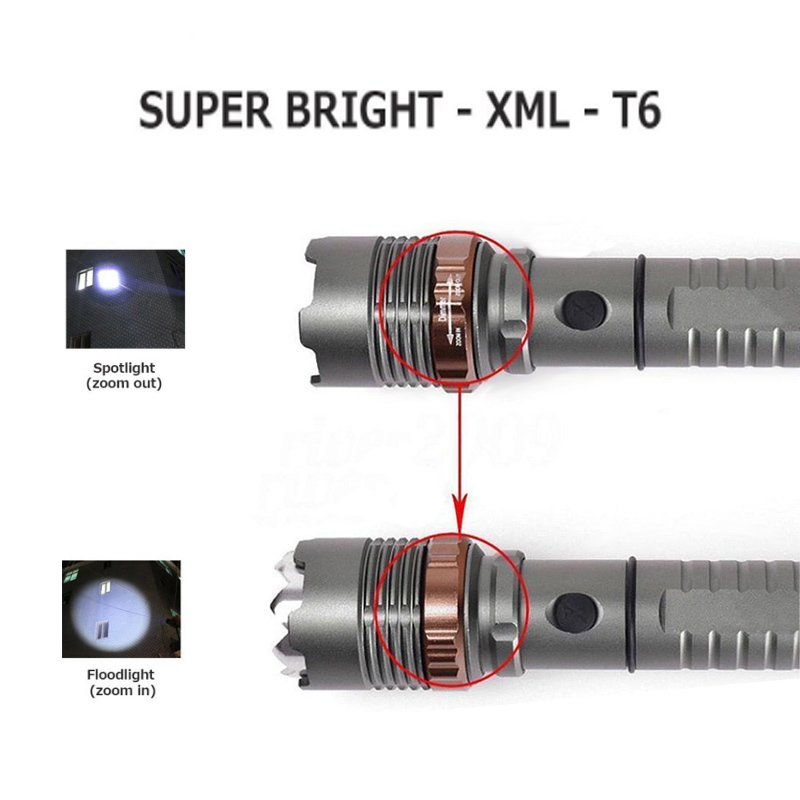 Practical, suitable for camping, hiking, cycling, emergency lighting, outdoor survival SOS, etc.